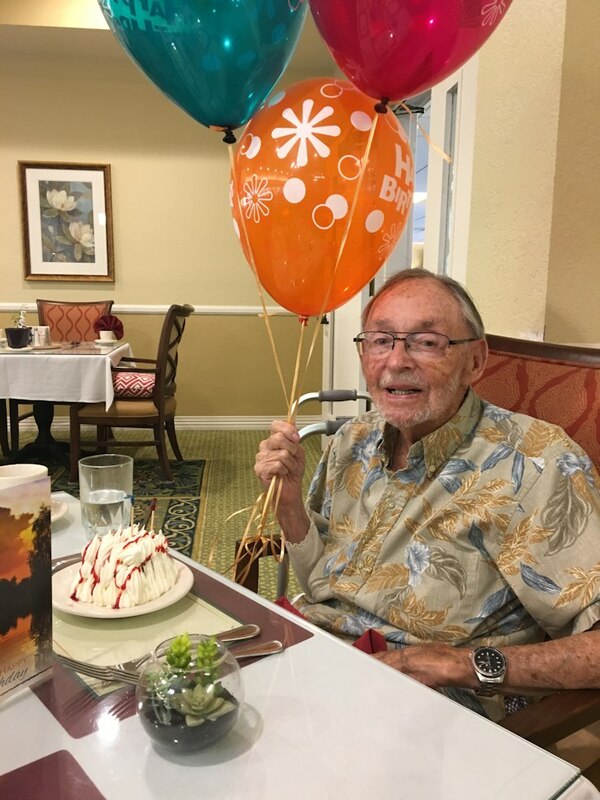 Stuart Edward Riddell, accomplished sailor/skipper, world traveler, marine surveyor, and published author, passed away on September 24th, 2018, surrounded by his beloved family. Stuart’s story began on April 15, 1929, on Vancouver Island, B.C., Canada. He was the only child of Edward Alec Riddell and Mary Stuart Cameron. Following his parents’ divorce, Stuart attended Trinity College School where he competed on the uneven bars as a member of the 1946 National Championship gymnastics team. After high school, he attended the Royal Canadian Naval College and was serving in the Royal Canadian Air Force as a pilot in 1952 when his mother passed away and caused him to shift his career focus. And after trying his hand at gold mining, logging, and sheep ranching in B.C., Stuart invested his small inheritance in a 53’ classic sailing ketch, “Romayne,” on which he and a crew of six—some of whom were his cousins—left Vancouver in 1958 in search of adventure. En route to New Zealand via San Francisco, Mexico, and Tahiti, Stuart met and proposed marriage to the love of his life, Emily Spitzer Shepard, in Sausalito, CA. Emily joined “Romayne” in Tahiti, and she and Stuart were later married in 1960 in Auckland, New Zealand. “Romayne” returned to Vancouver in 1961 after having logged 25,000 miles. Soon after adding two crew-members to their family—Cameron in 1962 and Romayne in 1964—Stuart and Emily felt the call of the wind again and set off from Mill Valley, CA, on their next adventure: a six-year sailing cruise through 12 European countries on 43’ sailing cutter, “Gay Vandra,” exploring the Baltic Sea, the Dutch and French canals, the Mediterranean Sea, and the Greek Islands. Upon returning to the United States—first to Fort Lauderdale, FL in 1976, and later to Waldo Point Harbor in 1982—Stuart established a reputation for himself as one of the San Francisco Bay Area’s most respected marine surveyors. He was in the process of selling his business 18-years later when he was diagnosed with and overcame stage-three tongue cancer. In his retirement, Stuart and Emily took to the roads and highways of North America in the RV, “Frappez la Rue” (a.k.a. Frappster), French for “hit the road,” during which time Stuart put the finishing touches on “A Soldier’s Wind,” a novel he began in 2003 and self-published in 2015. Stuart’s remarkable 89-year life will be most remembered for his sense of adventure as a sailor and global traveler, his unmatched grit and courage in overcoming the obstacles that life threw him along the way, and his deep, unyielding devotion to Emily, his wife, best friend, and soul-mate of 58-years; Cameron and Romayne, his children; Elizabeth, his daughter-in-law; Tom, his son-in-law; and Grace, Johanna, Caroline, and Lindsey, his granddaughters. With his steady hand on the helm, those who knew Stuart were always his first concern, and never disappointed by the transformative life experiences he afforded them. Fair winds Stuart. May you rest in peace. Friends and family will be invited to attend the scattering of Stuart’s ashes in the San Francisco Bay at a later date. On a personal note, I’d like to add that Stuart and Emily were among the closest friends Jane and I have had in this community. We cruised together, camped together, enjoyed good meals and wonderful stories together. Stuart lived a full life and enjoyed it thoroughly. I’m sure that’s what he’d wish for all of us.